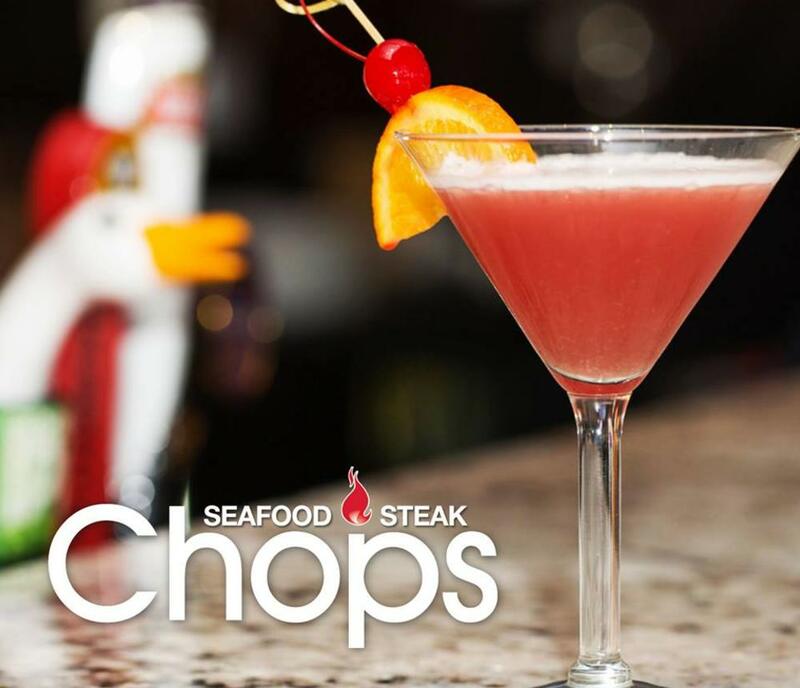 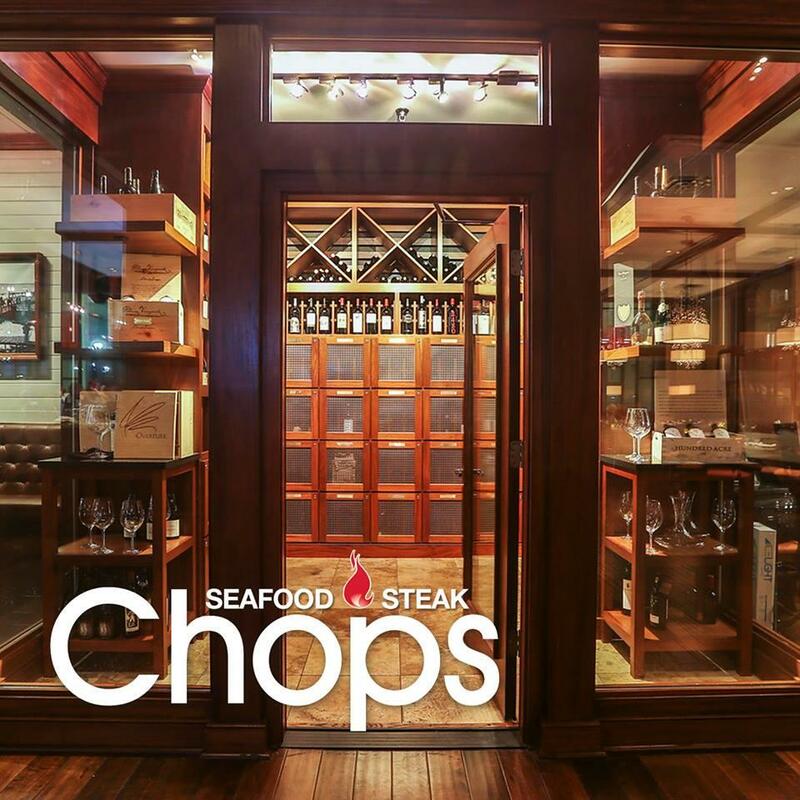 Chops offers the best Steaks & incredibly Fresh Seafood. 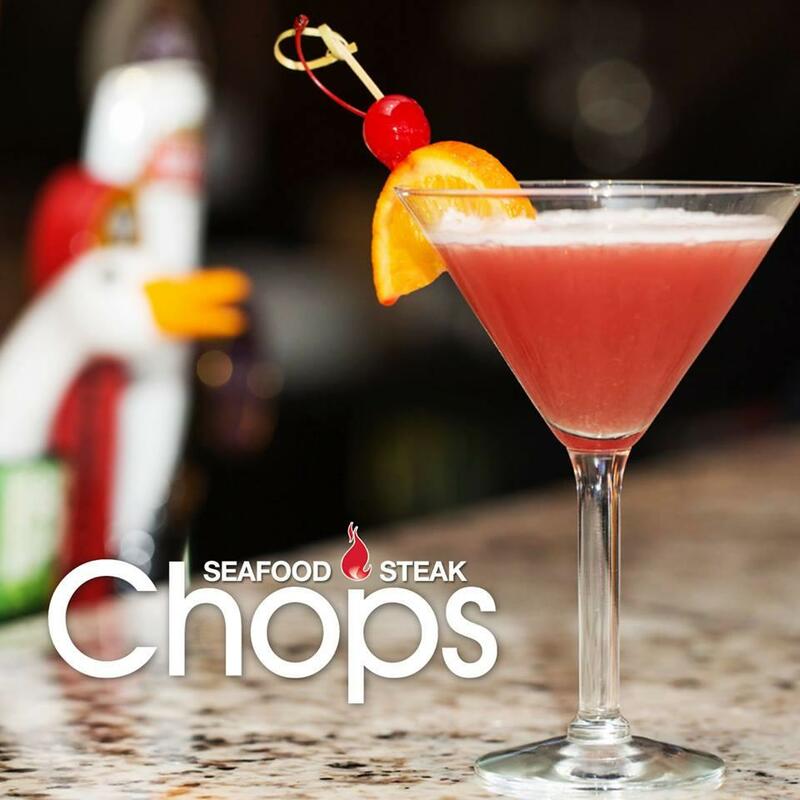 Call 757-222-9508 for Reservations.About Chop’sLocated in the heart of the Oceanfront just one block from the Atlantic Ocean and the Virginia Beach Hilton in the new 31 Ocean area. 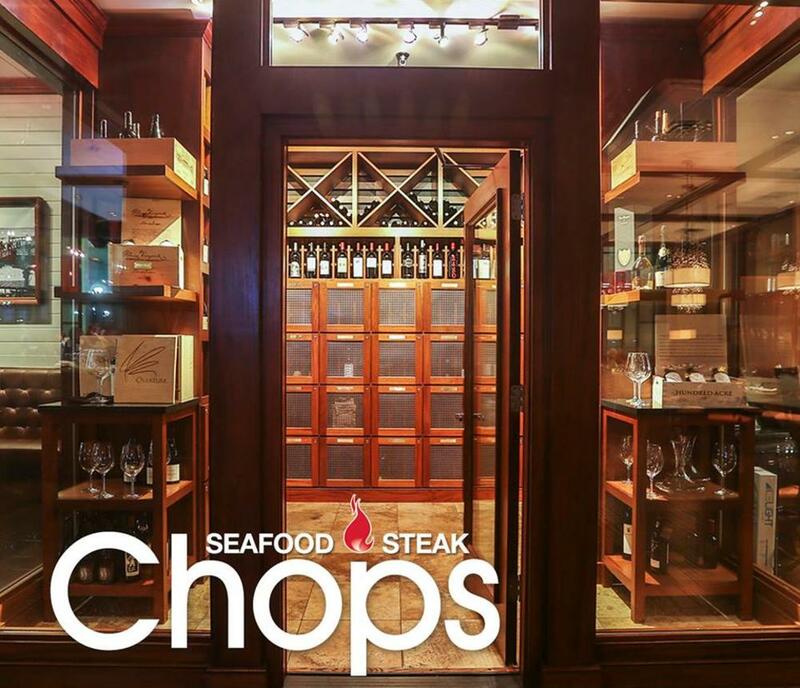 Chops offers the very best steaks, incredible fresh fish and seafood. 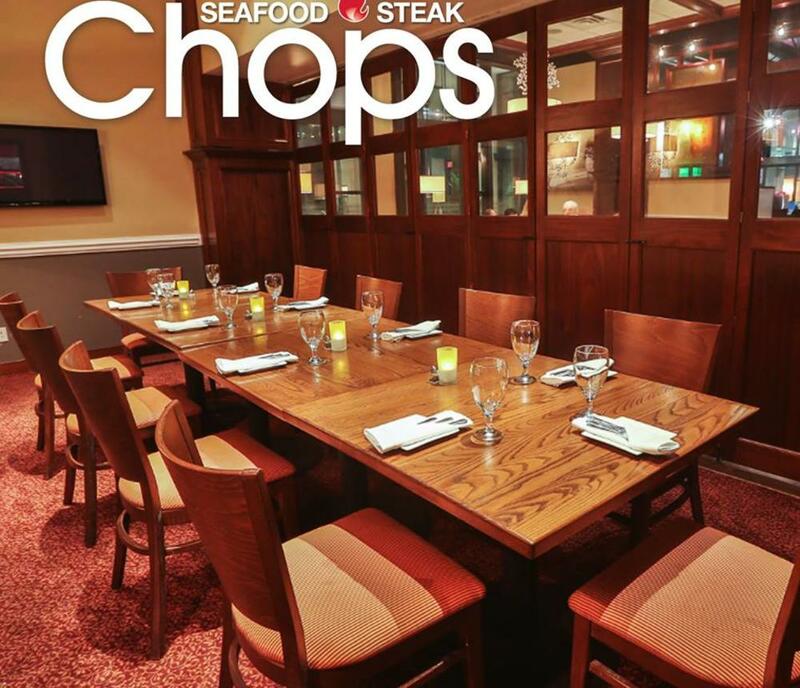 We offer an upscale, energetic and comfortable setting. 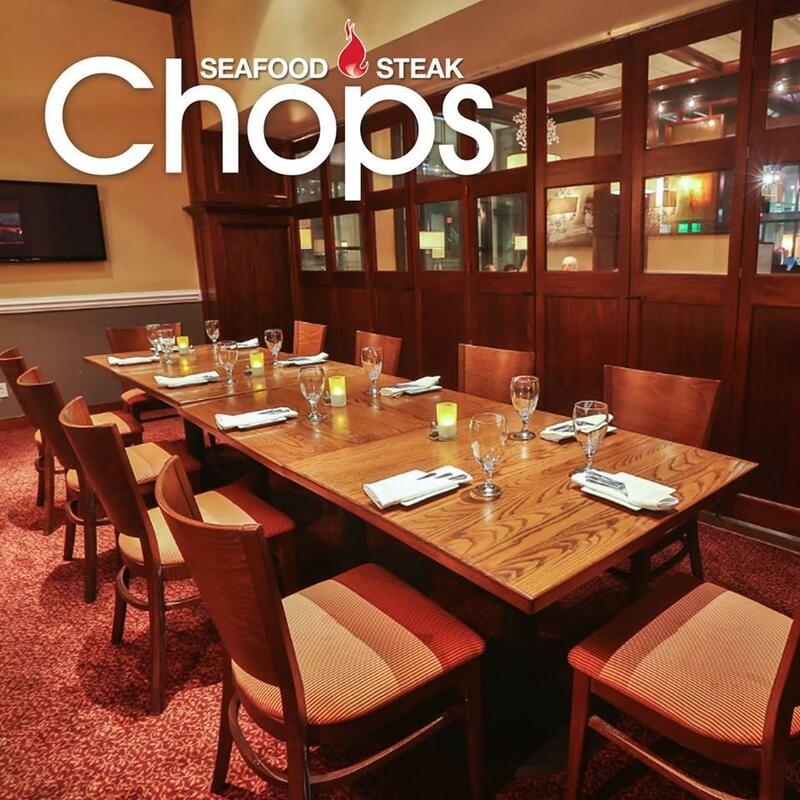 Chops caters to locals and visitors alike, Chop’s will be your new favorite restaurant in Virginia Beach.